Thinking of a themed wedding? 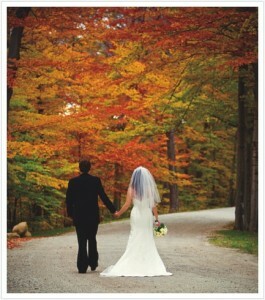 Why not plan for a fall wedding. What’s in for your wedding during autumn?